Buy Today and get FREE Delivery on orders over £50. 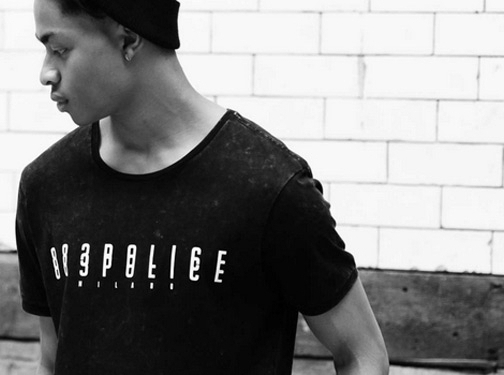 Discover 883 Police"s New Spring & Summer "16 Collection of Mens Police Jeans and Clothing! 883 Police prides in being the pioneers of bringing in some of the most famous and popular trends in denim wear. UK (Preston, Lancashire) based business providing clothing and fashions accessories for sale. Website includes e-commerce facilities, delivery and returns information, terms and conditions, full contact details including VAT number.